Gillian has been instructing twisters since 2015, and is from right here in Lakeland. She Graduated from the University of Florida in the spring of 2017 with a bachelor’s in fine arts concentrating in painting. What to expect when Gillian is your instructor- a playlist that’s jammin’ and an upbeat and fun atmosphere with lots of dancing! 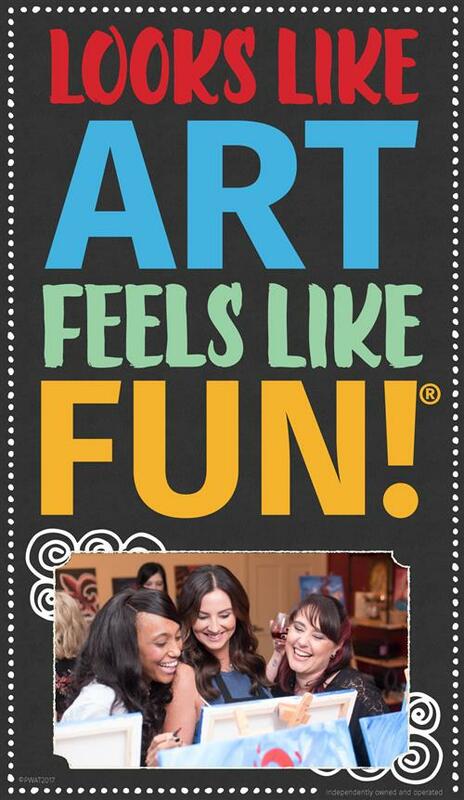 She loves getting twisters to find their inner artist and has a blast doing so! Her favorite part about working here is sending out positive energy and bringing smiles to everyone who walks in the door. When Gillian’s not at PWAT, she spends her time painting with all the colors of the wind working on murals and large-scale acrylic paintings. She loves her yella dog Maggie, drinking cherry coke, watching Bravo, dancing, and eating really spicy food! Check out her Instagram @gfazioart or website to see her art! Joclyn has been a PWAT artist since 2015 and has taught almost 200 PWAT masterpieces! 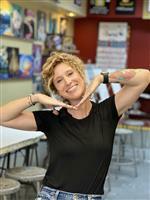 She graduated in 2013 from USF with a Fine Arts degree in drawing and painting but this artist specializes in Fun Art! With lots of patience and good humor, she enjoys teaching all ages. 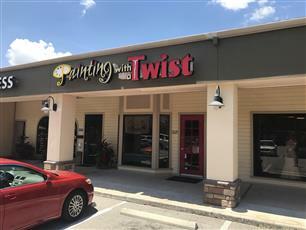 Her favorite part about the job is helping to build Twister’s confidence through painting. Some fun and random facts about Joclyn: she has 4 dogs, 14 chickens, she’s scuba certified, and she was on the 2009 FL Strawberry Festival Queen’s Court. You can check out her personal work on her Etsy and Facebook page! Kari, our studio manager as well as accomplished artist, comes to us from just outside of Chattanooga, TN, where she was a middle school art teacher for three years. 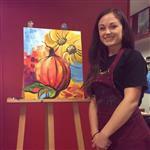 She has a degree in Art Education from Tennessee Tech University and has been painting since high school. 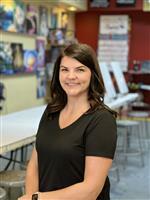 Kari’s fun and very laid back personality and teaching style make painting with her a relaxing and enjoyable experience. When she’s not painting, this artist enjoys spending time with her husband Ryan and their little girl Claire, finding new adventures to get into! 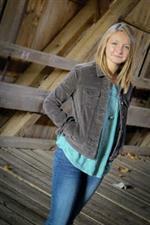 Jodi is our newest member from the small town of Rossville, Indiana. She’s now enjoying the Florida life while going to school at Florida Southern College here in Lakeland. She is majoring in art education and is super excited to gain experience and have a lot of fun painting with all you Twisters! Her quiet and cheerful self will brighten up your day while helping you create a piece worthy to hang on that wall at home. Jodi is the oldest of 6 kids (yep, you read that right! 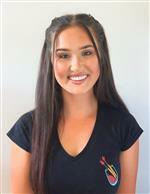 ), a coffee enthusiast, has a love for elephants and sunflowers, and can’t wait to share her passion of art with the Painting with a Twist community!